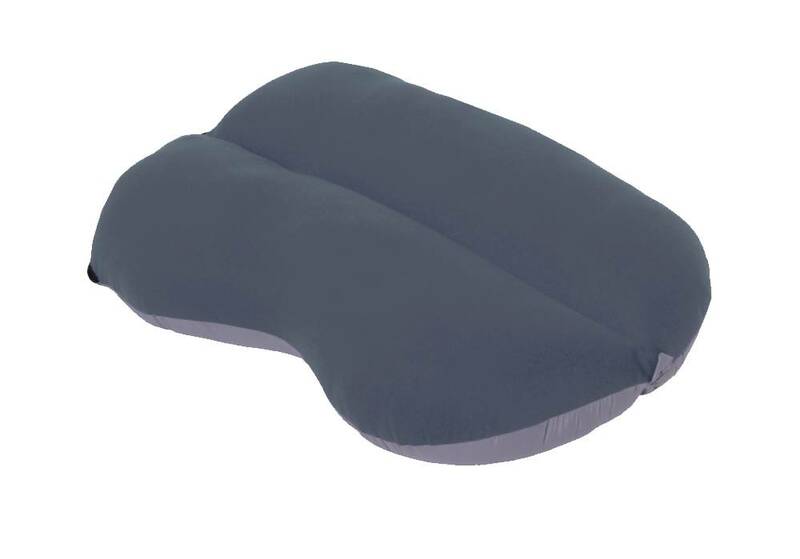 An ultralight and anatomically shaped pillow specifically for use with sleeping bags. Stuff the pillow case with spare clothing and form it to your needs for a relaxed neck and deep sleep. 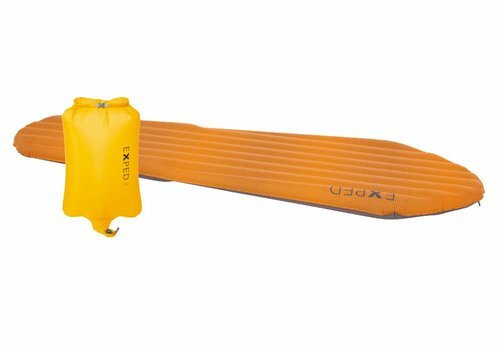 The SynMat HL is the world’s lightest mat at its warmth and comfort levels! 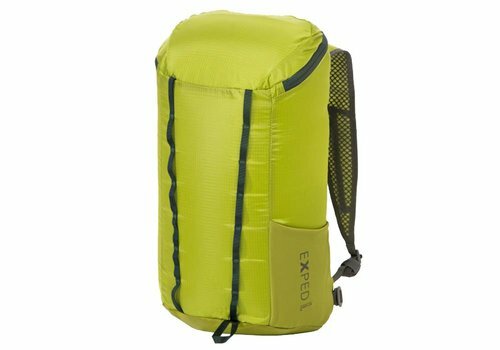 It packs to an extremely small size and its tapered profile fits into the smallest tents.